Long before Te Papa was built. 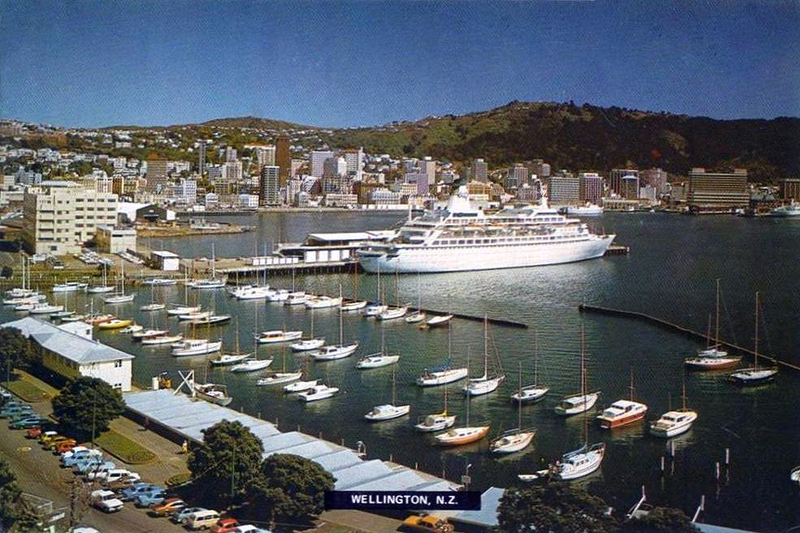 A cruise ship is berthed at the Overseas Passenger Terminal. 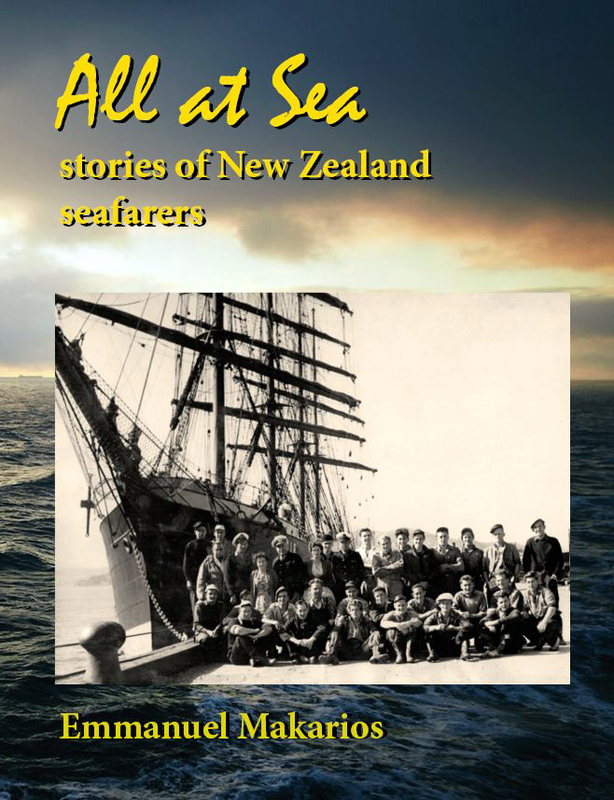 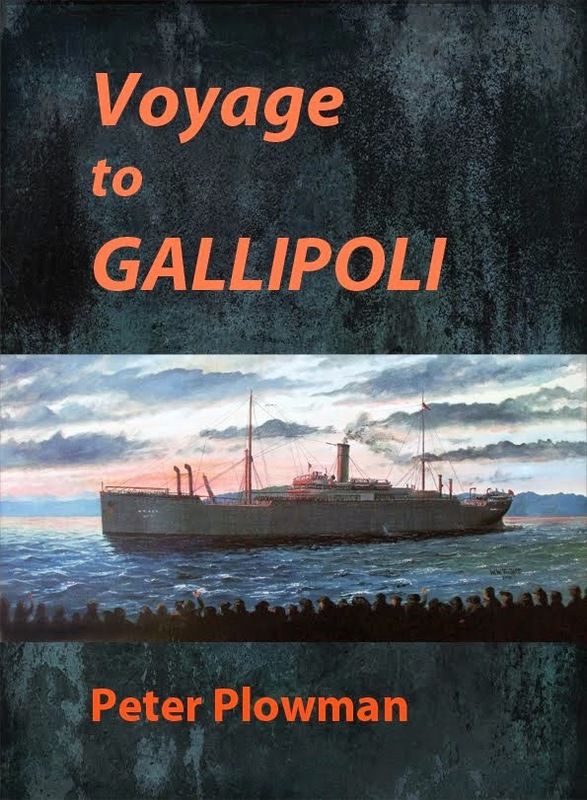 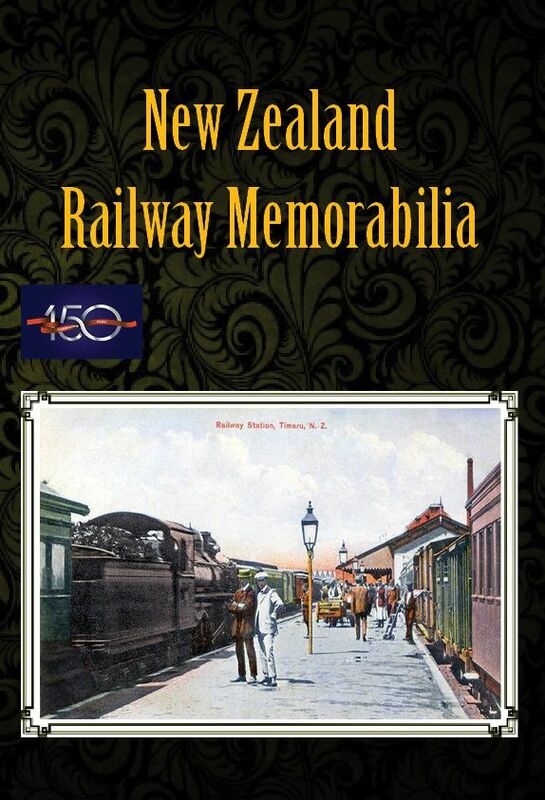 For lots more, see the books Wellington: a Capital Century and NZ Maritime Images: the Golden Years.